Subba-Cultcha.com works slightly differently to other music reviews sites whereby everyone can write reviews of the music they love. We don’t have an editorial team, all reviews are written by fans. 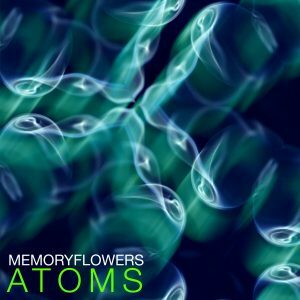 If you’d like to listen to and review Atoms ahead of its 30th January release, be sure to get in touch. We’ll fire over a super secret MP3 download for your listening pleasure, in exchange for your honest thoughts. Oh, and P.S. We’ve just officially released the artwork, which you can see here!